Microsoft’s Lumia 650 is a mid-range device that has been widely recognized by the company back in December. And that’s not all as VentureBeat also got the scoop on the Lumia 650 specs and design. In theory, the device doesn’t seem to bring any other notable improvements, so it pretty much mirrors its previous siblings in terms of specs: the Lumia 640 and the Lumia 550. The Lumia 650 packs a 5-inch 720×1280 LCD screen and the same 1 GB of RAM along with the 8 MP back end shooter and a 5 MP front-facing one that the Lumia 640 has. It also resembles the quad-core Qualcomm Snapdragon 210 chipset included in the Lumia 550. As far as the battery unit is concerned, the Lumia 650 has a 2000mAh battery capacity. The fact that it has the wireless charging option does score some points, this being the only significant improvement. According to VentureBeat, the Lumia 650 does come with a really nifty finish and it does seem to look far more superior in terms of looks than the previously launched Lumia 950 versions. 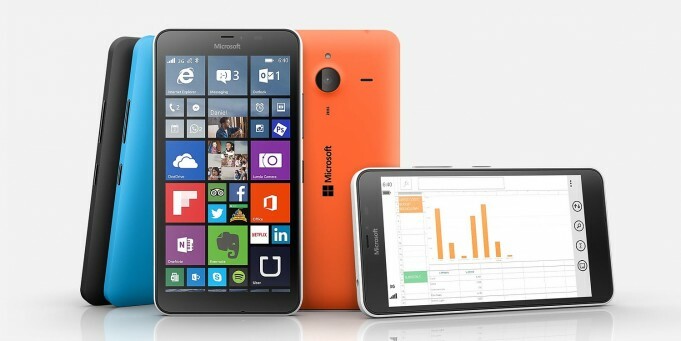 As soon as this device hits the market, Microsoft might put an end to the Lumia handset line. So, fans should not expect the XL version of the latter device as such plans are not part of Microsoft’s agenda. It seems that from now on, it will all be in the hands of the Surface department, which will be in charge of Microsoft’s forthcoming generation of devices. It’s definitely a regrettable situation for some as Lumia and Nokia aficionados will be the ones suffering the most. However, the alleged Surface-phone might not be short of fans in the near future. As for the Lumia 650, this may be distributed to the market in the first semester of 2016.